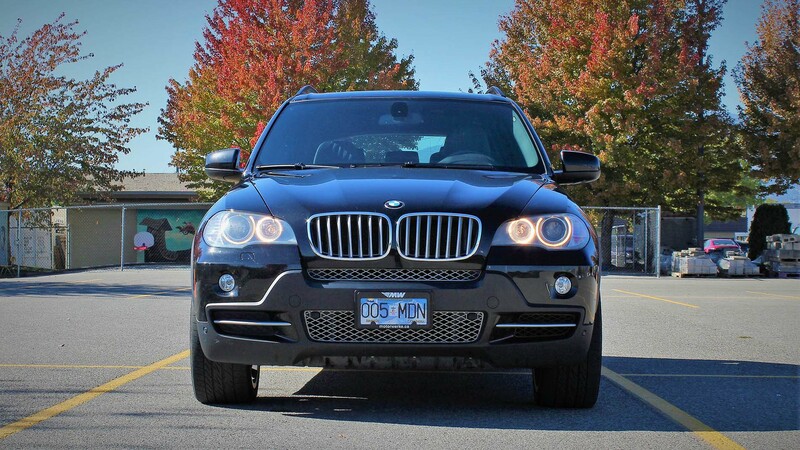 As far as luxury crossover SUVs go, the 2010 BMW X5 xDrive35d sets the standard for handling and performance. It features a twin-turbocharged inline-six that not only produces ample low-end power but also sips fuel at the rate of a compact SUV. Emissions-scrubbing technology called BluePerformance makes this diesel engine an environmentally friendly vehicle choice.